The event will end on October 1 at 12:00 in Germany. 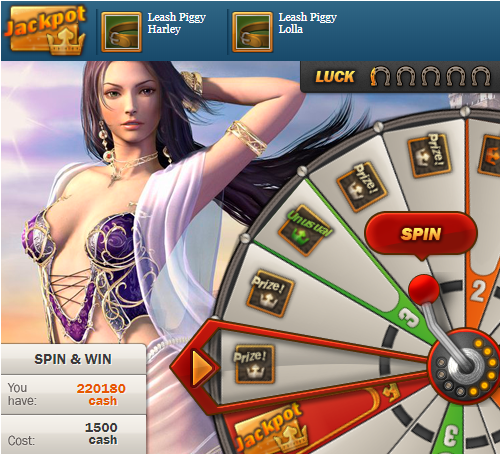 You can try your luck for 1500 CASH coins and even win the Jackpot. 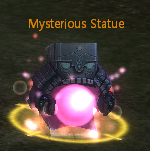 You can get your prizes from Mysterious Statue NPC. We hope you managed to get only the most valuable prizes!